The sites are fully connected to back office systems such as FuelOffice, SAP and Navision. 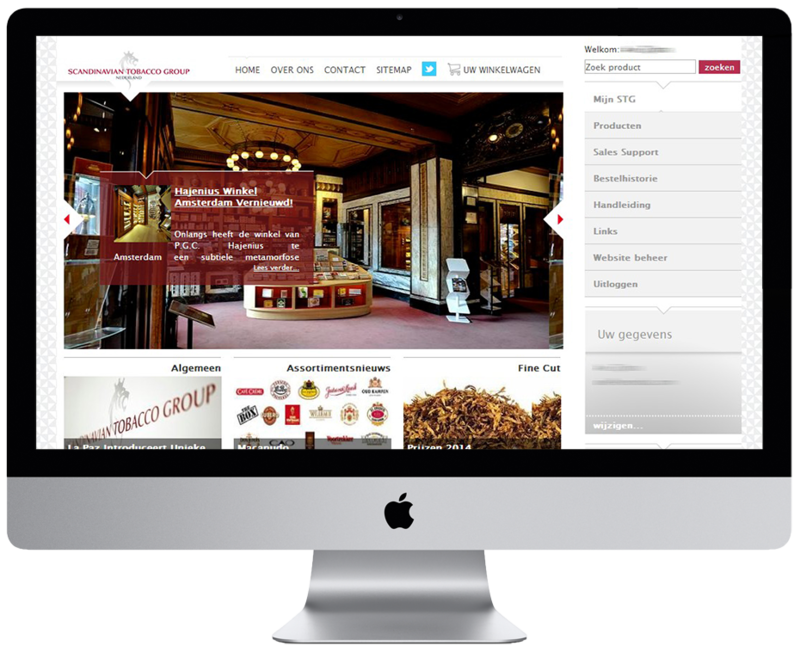 As a result, for example, back office data appears directly on online product pages and in your web shop. 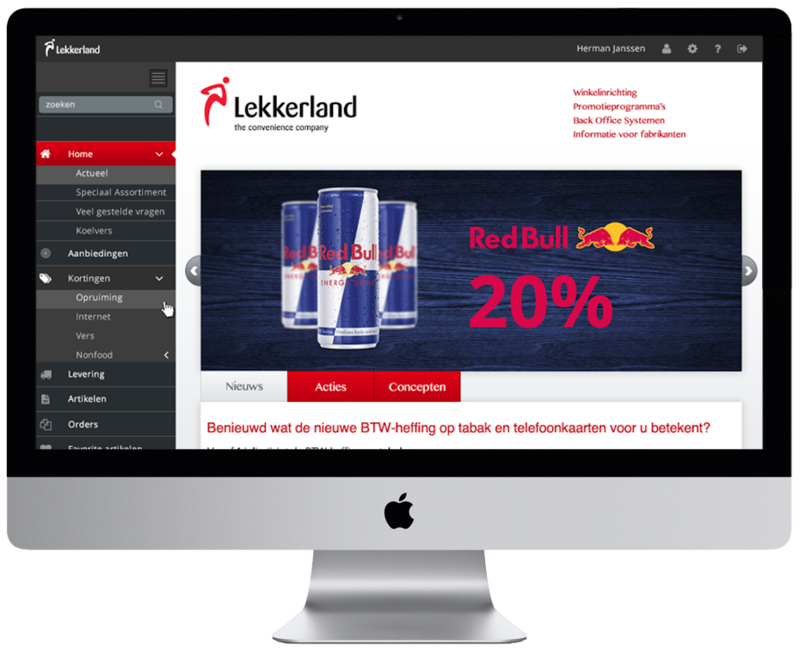 We have developed this solution for clients – including Multi Energy, Lekkerland 24, STG and the Roadrunner Group. In addition to the development of websites that connect with the FuelOffice back office system, Extendas also provides hosting services. This means secure storage of all your website files and databases as well as intelligent communication to the back office – on our servers. We take care of security updates and data storage, so that you can focus on the business in which you excel. You can display data directly from your back office system on the customer’s smartphone or tablet. Innovative technology also means you can deliver personalised offers which the customer will find difficult to avoid. 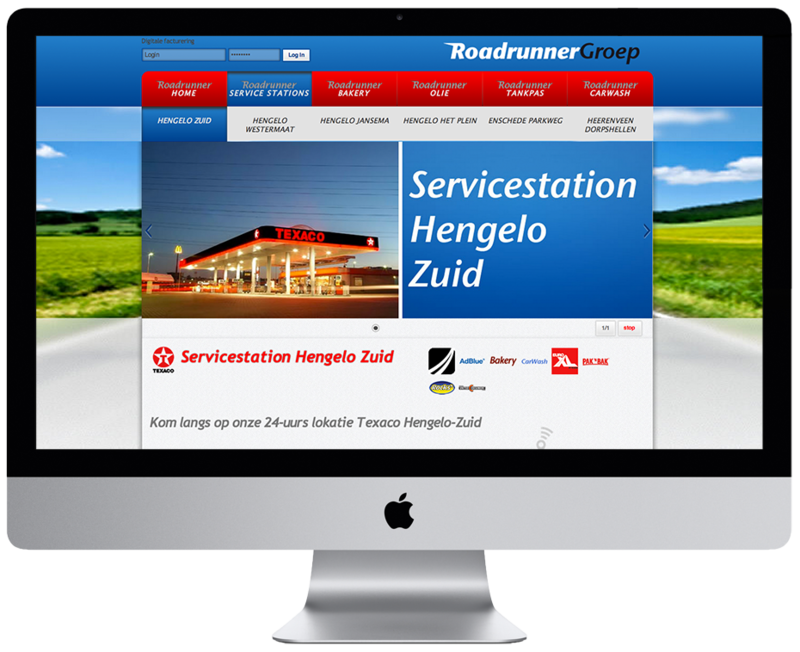 Below is the website developed for Multi Energy, Lekkerland 24, STG and the Roadrunner Group.